If you're a creative teen interested in Aboriginal culture, book for this art activity at Blue Mountains Heritage Centre, Blackheath. Led by an Aboriginal Discovery ranger, get ready to be inspired! Use virtual reality goggles to explore Claustral Canyon when you visit Blue Mountains Heritage Centre in Blackheath. 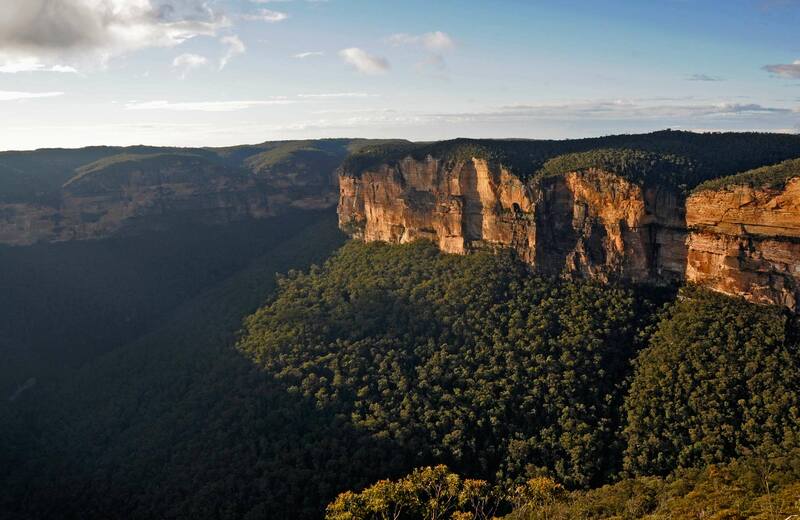 Get up close to spectacular waterfalls and wildlife in the Blue Mountains.